Artículos con la etiqueta "Luke Wills"
"Take Me Back to Tulsa" is a Western swing standard song. 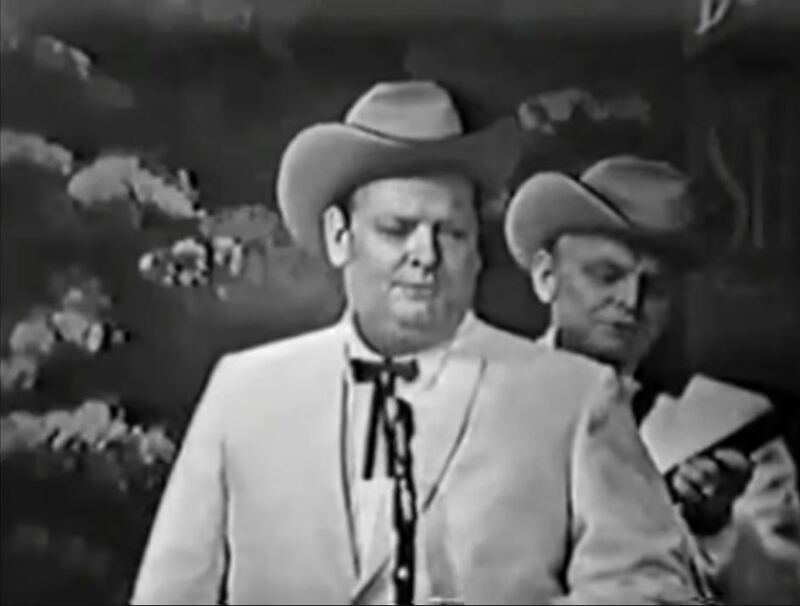 Bob Wills and Tommy Duncan added words to the traditional fiddle tune "Walkin' Georgia Rose" in 1940. The song takes its name from the chorus: Take me back to Tulsa, I'm too young to marry. Take me back to Tulsa, I'm too young to marry.